People often ask what food is the healthiest. Is it tomatoes or carrots, is it fish or chicken, is it milk or soy milk? Raw or cooked? Carbs or proteins? 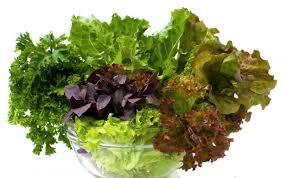 The half true answer to that is; green leafy vegetables. They are first of all hugely healthy, giving us a clear benefits in the health cost-benefit analysis. Second, it is a kind a food most people tolerate. Probably because it is the oldest kind of food, and we evolved with it since creation. Our cousins, the big apes, still eats mostly green leafs and fruit. Also the scientists I have asked (as soon as I get a chance I ask this), say that the healthiest food for most of us, is green leafy vegetables. One reason is because that’s were we find most chlorophyll (anti-oxidant), most alkalizing minerals (makes us less acid), loads of fiber (good for the intestines), loads of enzymes (for digestion), etc. Only 100 gr. of chlorophyll can neutralize bad breath and bad body odor (normally from toxics), meaning the gut flora is working better, and therefore the immune system, as 80% of it is in the gut. 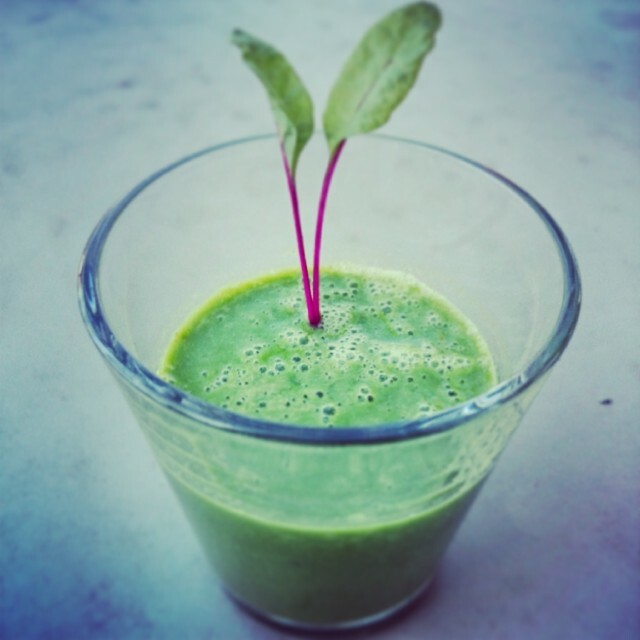 Try eating raw greens in salads, smoothies or any way you want, every meal and you’ll probably see a quick difference. It’s hugely detoxing and de-diseasing! But even with the healthiest of foods we can have more or less intolerance and the simple answer to the question of what food is healthy is; the one you tolerate the best. The problem is that very few of us are ‘natural’ and can’t read our body signals, as most of us have lost the connection to it from childhood. If you are older than 40 years, your mum was probably told not to breast feed you when you cried as baby, but every fourth hour, as if a baby grew and needed to be fed exactly the same amount every day, like a machine. We know better today, but not that much better. We still think hunger is the enemy, that it’s hang over is part of life, that over eating and feel horrible is ok… I’t doesn’t look much better for our kids as derivates are highly prioritized on the school curriculum, health is not. That’s when we deep into a disease, start relying on experts, not our bodies. Kind of absurd, isn’t it? But very understandable considering our society being so body-phobic!